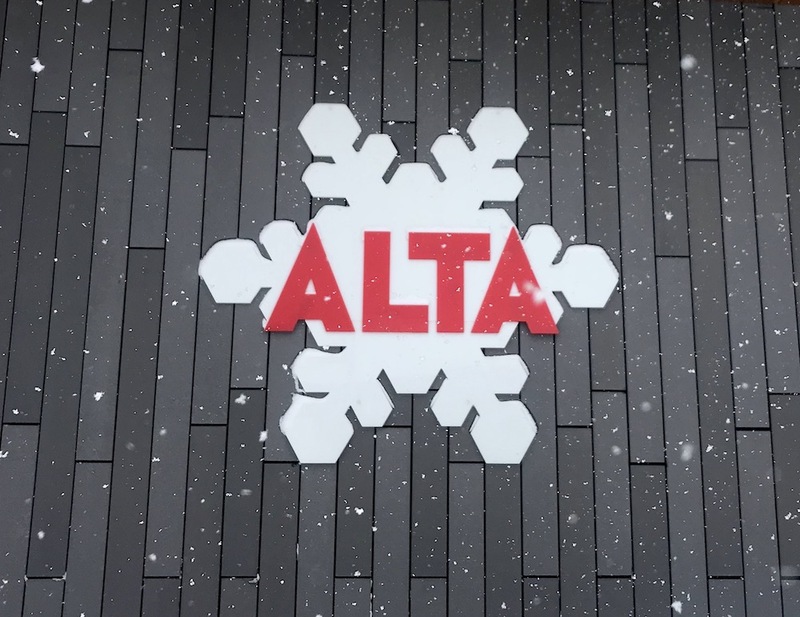 Alta Ski Area, UT reported 11″ of new snow yesterday morning. 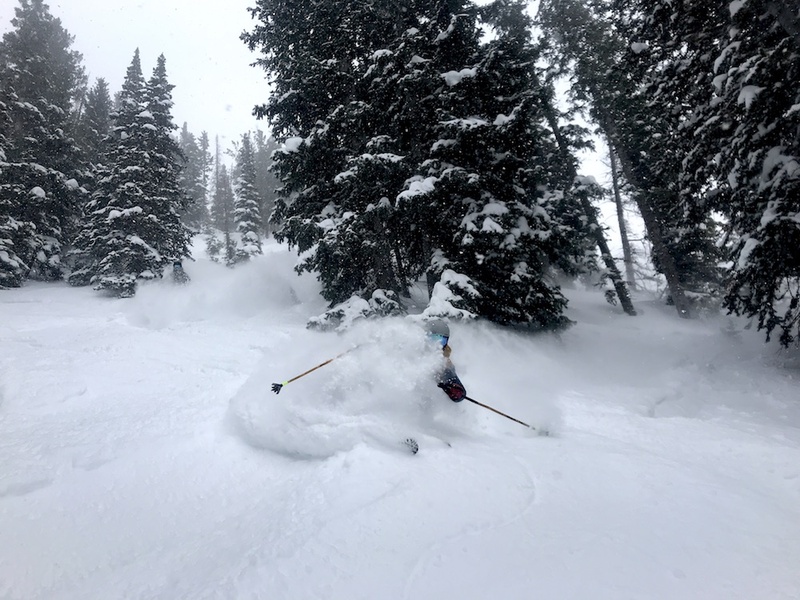 They reported another 17″ of snow overnight last night. But, this report is about yesterday. 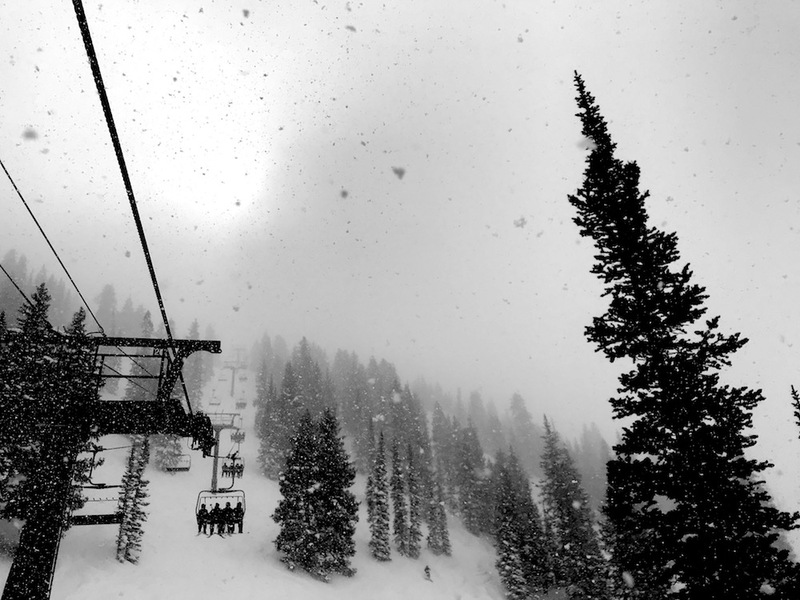 It was dumping snow all day yesterday with moderate winds. 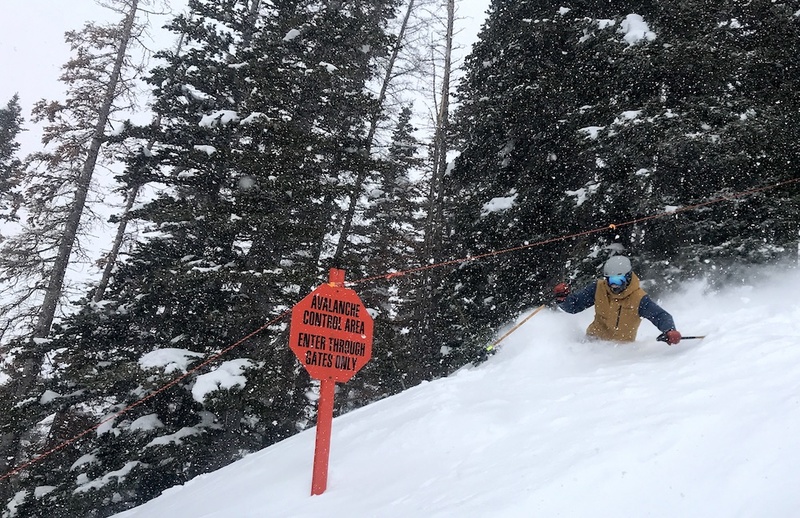 We cranked laps on the Collins Chair. Runs off the High Traverse were $$$. The snow was deep, dry, and fun. You could still hit some old moguls underneath, but there were plenty of soft spots. 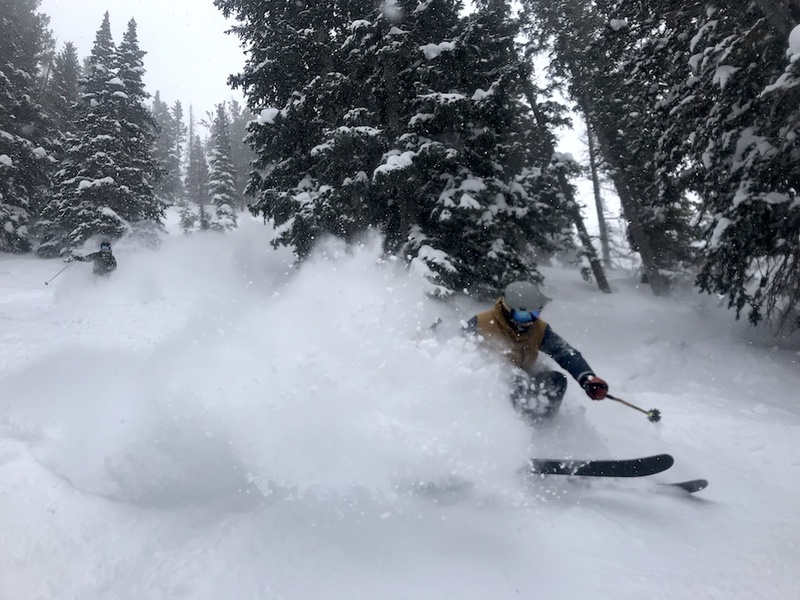 There were zero lifts lines likely due to the canyon being closed for avalanche control from 11:15am – 1:30pm. Yesterday was a damn fun day. We skied like crazy until we had to leave at 1:30pm to drive back to Tahoe so that we could fly out of Reno today to go ski in Terrace, BC with Last Frontier Heliskiing. Click here for 5% off! Co-Founder of SnowBrains based in Lake Tahoe, CA. 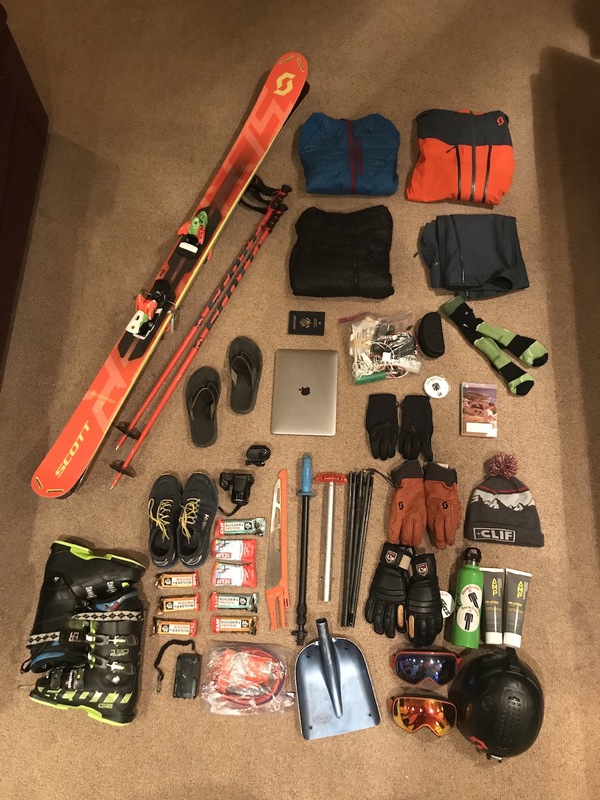 Skiing, surfing, guiding, travel, writing, and language float my boat.